Aoife Hiney completed a PhD in Music at the University of Aveiro (UA). She also holds a Masters in Music (Performance – Choral Conducting) from UA, and an honours degree in Music Education from Trinity College, Dublin. 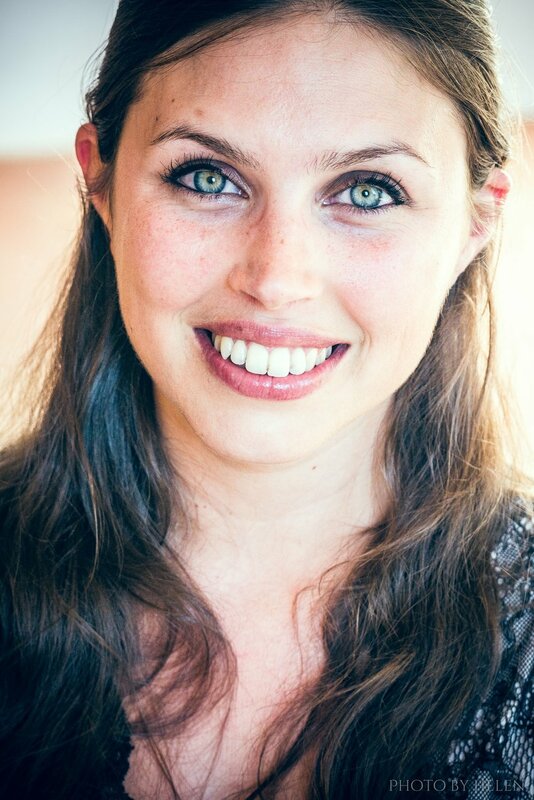 Aoife has completed conducting courses in Ireland, Brazil, Hungary, Spain and Portugal. She was assistant conductor of the international award-winning chamber choir New Dublin Voices. Aoife was a committee member of the National Kodály Society of Ireland and is currently involved in the recently-created Centro Kodály Portugal, within the Associação Portuguesa de Educação Musical. Her teaching experience ranges from primary to third level education. The artistic director of FICA, the International Choral Festival and Competition of Aveiro, Aoife is also associate director of the ZêzereArts Choral Festival. She is co-coordinator of LABEAMUS, a laboratory for the teaching and learning of musics at the University of Aveiro and a member of the editorial board of ÍMPAR, Online Journal for Artistic Research. Her research interests focus on the Kodály Concept, adult music education, artistic research, choral singing and choral music by living composers. She is currently a post-doctorate researcher at INET-md/UA and conductor of Voz Nua which she founded in 2012.